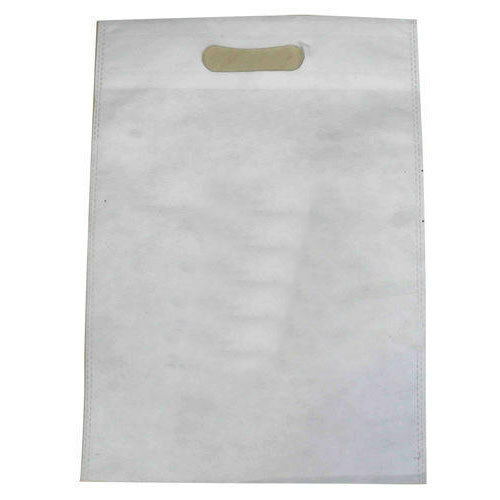 We are one of the most well-distinguished companies in the market that are into offering Non Woven D Cut Bag. Incorporated in the year 1990 at Kochi, Kerala, we “KOLLANNUR INDUSTRIES” are a Partnership based company engaged as the manufacturer, trader, wholesaler and retailer of Jute Bag, Shopping Bag, Jute CD Pouch and many more. The complete assortment is manufactured utilizing qualitative raw material and higher techniques, which have made them best in terms of consistency and effectiveness.